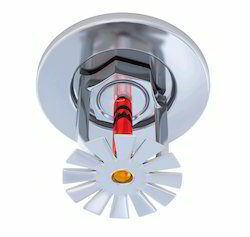 Prominent & Leading Service Provider from Mumbai, we offer concealed sprinkler system, pendent sprinkler, fire sprinklers, sprinkler, ul sprinklers and sprinklers systems. 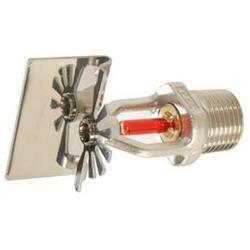 The flat concealed sprinklers are automatic sprinklers of the compressed fusible solder type. These are fast response. 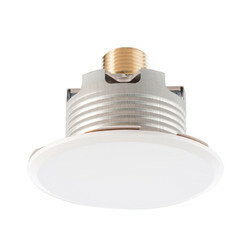 The cover plate assembly hides the deflector, heat responsive element etc., which is in turn concealed above the ceiling. 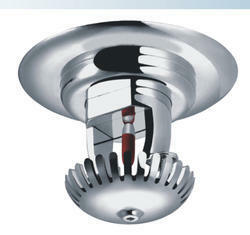 our Concealed Sprinkle should be your first choice when unbeatable performance is desired. 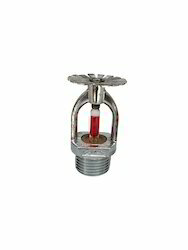 We are one of the leading manufacturer, supplier, trader and exporter of Pendent Sprinkler in Mumbai, Maharashtra, India. Offered by us in various sizes, specifications and dimensions, we also provide the facility of customizing these products as per our clients’ requests and requirements. 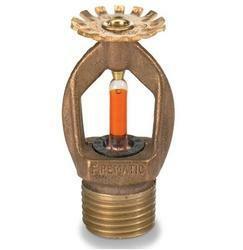 In tandem with the set industrial norms, these products are highly demanded. 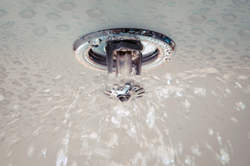 We offer quality range of sprinklers systems, which is considered as the backbone of fire protection systems for modern buildings and is mandated by the local fire brigade, insurance authorities and other regulatory bodies. 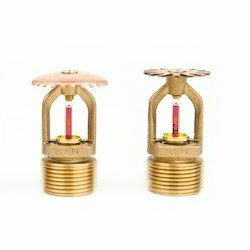 These commercial fire sprinklers, fire sprinklers systems are manufactured from quality-tested components and are highly demanded by our clients spread worldwide. We also meet customized requirement for our clients benefit. 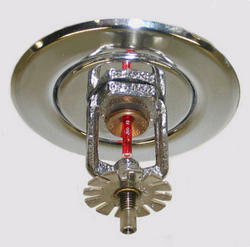 Looking for Fire Sprinklers System ?